Podcast icon created by @GiibbyPlays. 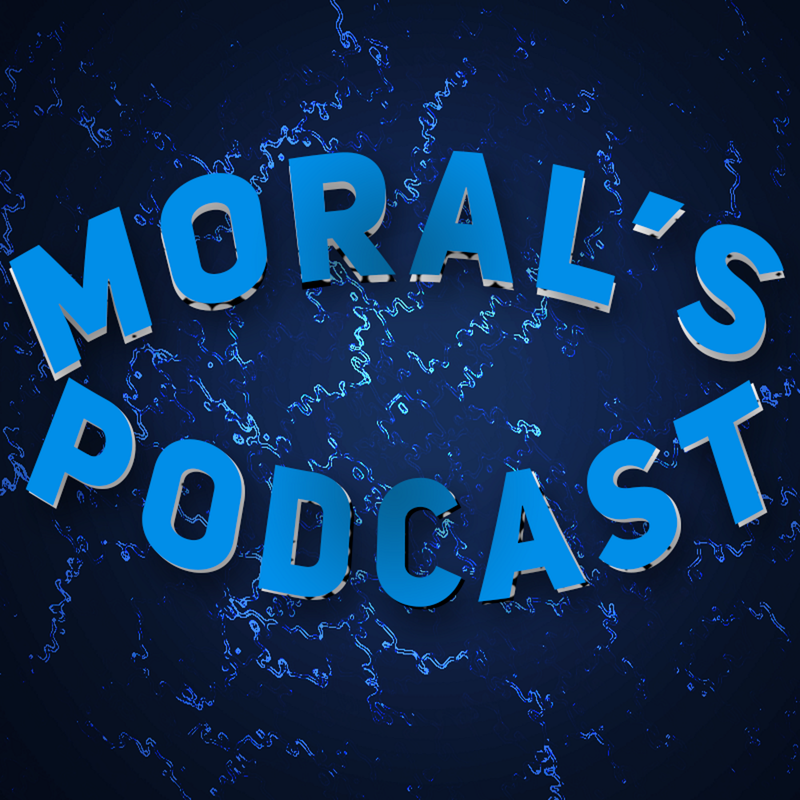 Moral's Podcast is a general podcast that covers a variety of topics, such as gaming, content creation, Internet culture, philosophy, you name it. It's an open platform where you can share what's on your mind. Everybody's perspective is important; we are listening. ​Podcast episodes are released 1-2 times a month. Feel free to check out our Anchor to find all of our episodes, as well as the various platforms where you can find us. We can be found on Apple Podcasts, Spotify, Overcast, and much more. There is also a main YouTube channel where Moral Truth, the podcast host, posts various videos and collaborations. Podcast episodes are uploaded there as well into the podcast playlist. Feel free to check out the channel and subscribe if you enjoy the content on the channel. Lastly, there is a 2nd YouTube channel where Moral livestreams the game Alora. If you are into old school RuneScape, feel free to tune into the streams and consider subscribing if you enjoy them. Send us your answers here! You don't have to put your real name, usernames work, too! Every podcast episode, we ask our listeners a question during our "Final Thoughts" segment. All responses we receive will be read on the next episode, so it would help a lot if you send us your responses. If you also have any questions, inquiries, or suggestions on how to improve the podcast, feel free to send us an email!